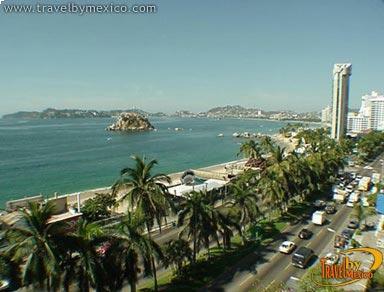 Costera Miguel Alemán , Centro, Acapulco de Juárez, Gro.. 39300. 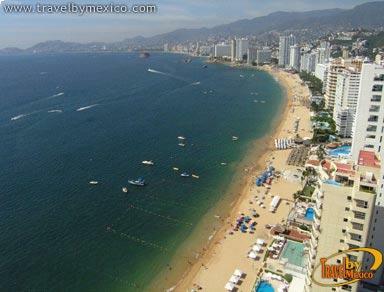 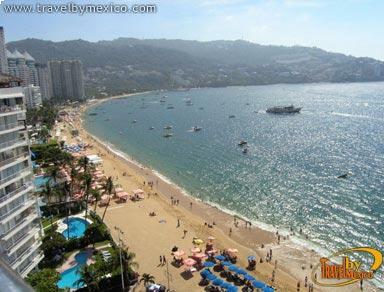 Acapulco invites you to enjoy its beaches, landscapes and its characteristic warm climate found 365 days a year. 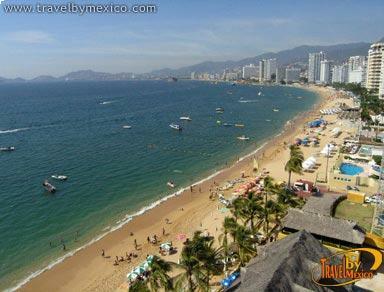 Almost all of the hotels have an ocean view, that helps visitors to catch every detail of its unequaled sunsets which are surrounded by the modern city on a backdrop of sand and sun. 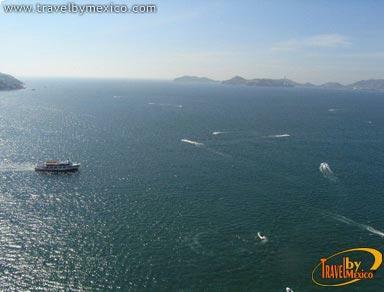 It is also recommendable to tour the scenic highway to admire from a better vantage point the panoramic views of the city.